We recently published an article on installing Windows Biometric Framework (WBF). Today we’re going to show you how to install SecuGen legacy drivers on your computer. 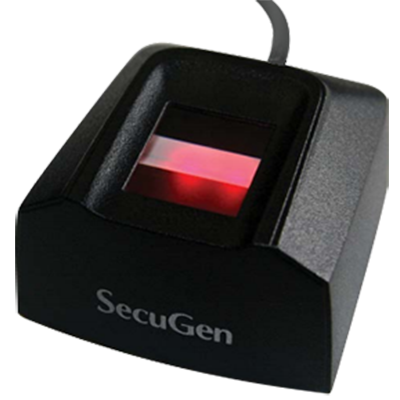 SecuGen Hamster Plus, Hamster IV and Hamster Pro 20 are USB fingerprint scanners manufactured by SecuGen. 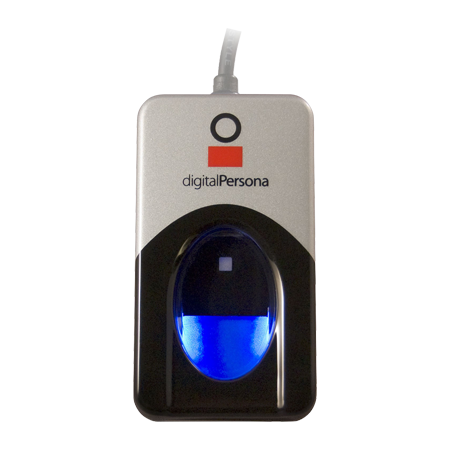 These devices help you capture fingerprint images. These devices get plugged into the USB port of your computer. In order to use these devices in your application, you need drivers for these scanners. The drivers allow these scanners to communicate with your computer. 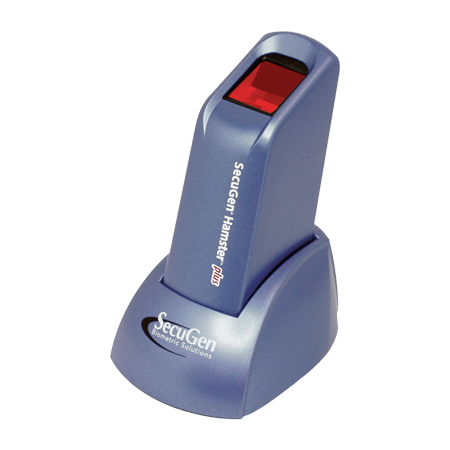 SecuGen scanners come with 2 types of drivers, the legacy drivers or the Windows Biometric Framework (WBF) drivers. The legacy drivers need to be installed manually when you plug in the scanner on to the computer. If the legacy drivers are installed on computers using Windows 7 or later versions then there is a chance that these drivers will be over-written by WBF drivers during Windows updates. To avoid this, please update SecuGen SDK dll, for example, sgfplib.dll (from FDx SDK Pro). For 64 bit computer – double click on – SecuGen USB Driver Installation v7.1 (64-bit).msi to install the drivers. For 32 bit computer – double click on – SecuGen USB Driver Installation v7.1 (32-bit).msi to install the drivers. 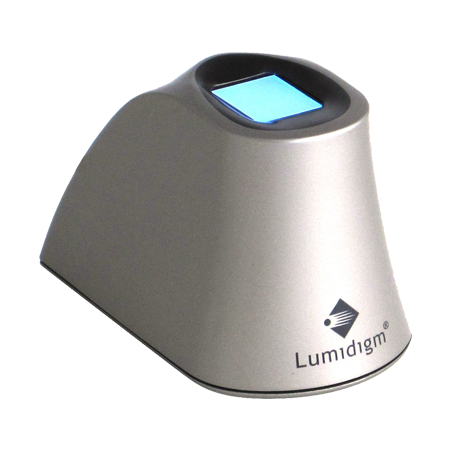 Plug in the SecuGen fingerprint scanner and open device manager. The SecuGen fingerprint scanner will show up as “Unknown Device”. Right click on it and select update driver software. Sometimes the SecuGen fingerprint scanner can show up under “Biometric Devices” in device manager. 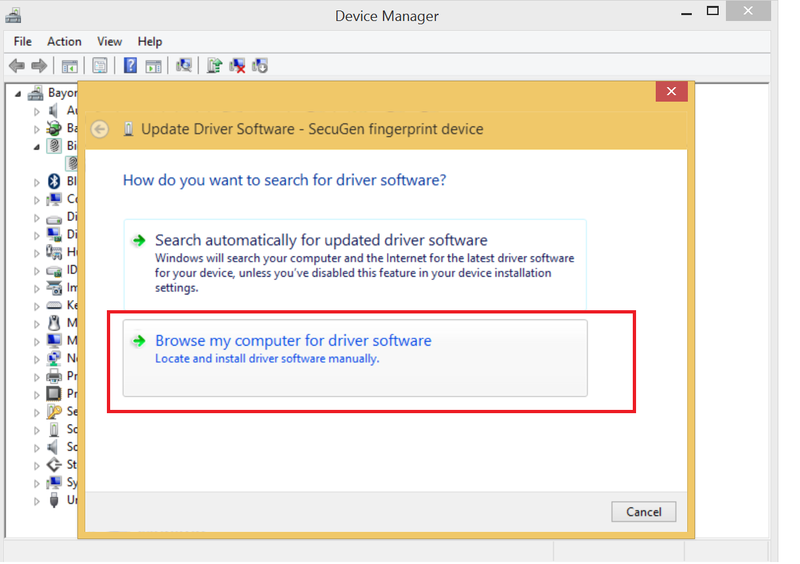 Right click on SecuGen fingerprint device and then click on update driver software. Click on “Browse my computer for driver software” to install the drivers manually. Once the drivers are installed, Secugen Hamster Plus device will show up as “Secugen SDU03P USB FRD” or “Secugen SDU04P USB FRD” for SecuGen Hamster IV. 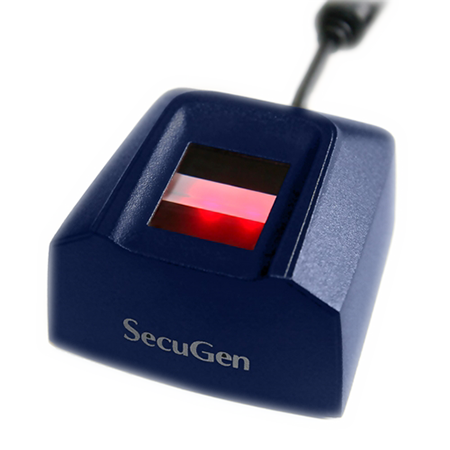 SecuGen fingerprint scanner drivers come built into Windows. Sometimes a Windows update might over-write the legacy drivers. Some software like Touch N Go use legacy drivers so there might be times when you might want to select the legacy drivers for your application. How to Check If the Legacy Fingerprint Drivers Have Been Updated To WBF Driver? Go to device manager and the SecuGen Hamster will show up as “SecuGen Fingerprint Device”. If this is the case then we need to select the right drivers to ensure that this device uses the legacy drivers. Click on “Let me pick from a list of device drivers”. 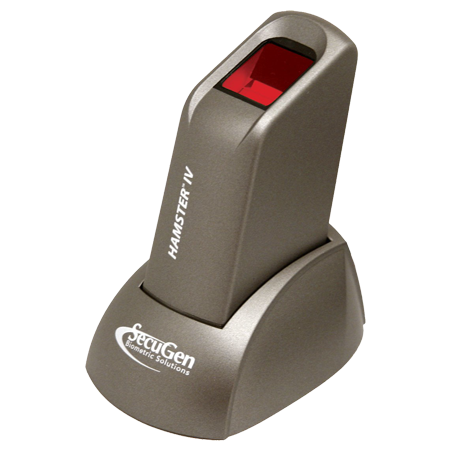 Select “SecuGen SDU03P USB FRD” for SecuGen Hamster Plus or select “SecuGen SDU04P USB FRD” for “Secugen Hamster IV” and click on next. Once the drivers are installed, SecuGen Hamster Plus device will show up as “Secugen SDU03P USB FRD”.